School’s out, let the adventure begin! Looking for the hottest thing this season? It’s all about robotics! Get some fun and excitement with various stimulating themes specially designed for our school holiday adventure. Get your kids involved and give them a memorable experience this school holiday! Disclaimer: School Holiday Adventure Program is not a one-day workshop. Lunch will NOT be provided. Why choose Little Botz Academy School Holiday program? Our expertly crafted activities are designed around tailoring the teaching and learning to suit each individual’s needs. Students who attend these school holiday adventure programme will be extended, encouraged, and challenged while being supported in a small group setting by one of our experienced and qualified teachers. The school holiday adventure program are currently targeted to students age 7 and above. 1. 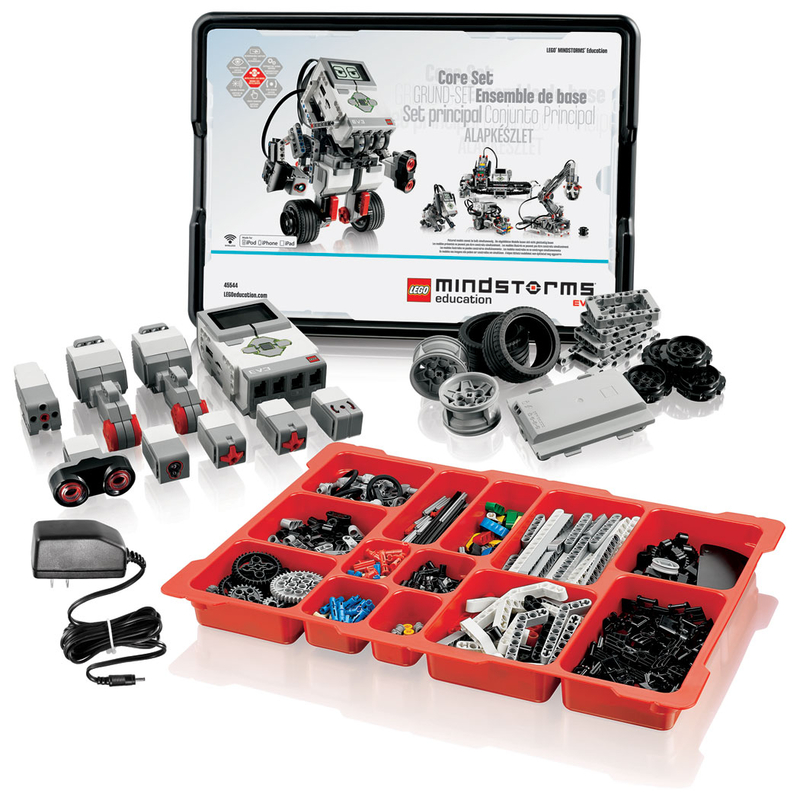 Giving children a new way to learn Science, Technology, Math, History and Engineering.